We are expecting our first snowfall here in NYC today and I could not be more excited. I'm a big fan of cozy-ing up to the fire and reading a good novel. I love this time of the year for a few reasons- oversized chunky knits, hot chocolate, ankle booties, and winter hair accessories. If you are a hat lover, than I am sure you have the same practice as me when it comes to purchasing hats in the winter...the more the merrier! There are so many trendy knitted, fur, and embellished hats to choose from. I swear I have a hundred styles sitting in my closet waiting to be worn. 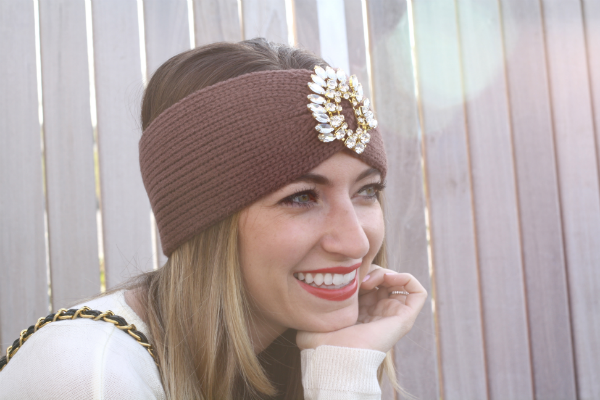 This season, I'm loving embellished ear warmers. 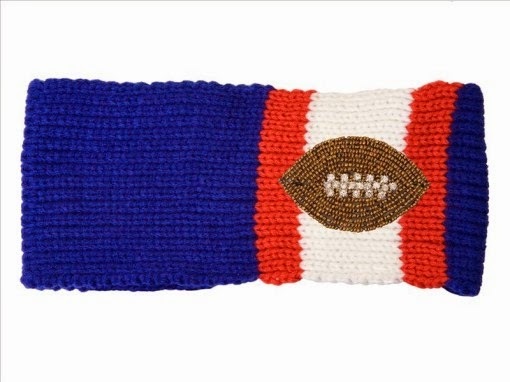 Not only do they keep your ears nice and toasty, but they pair well with just about any jacket or sweater. 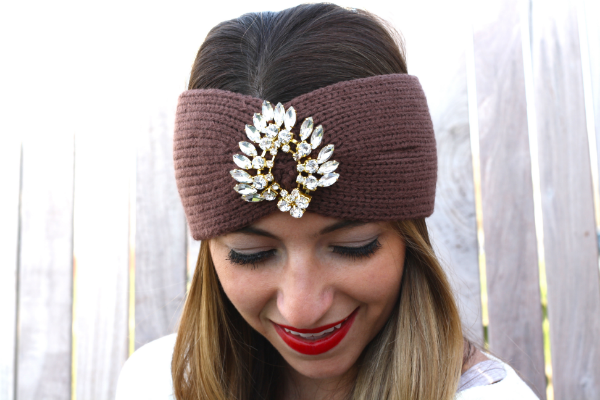 This turban-style ear warmer from Jovan Jane features a gold crystal brooch which looks so chic when styled with long loose waves. 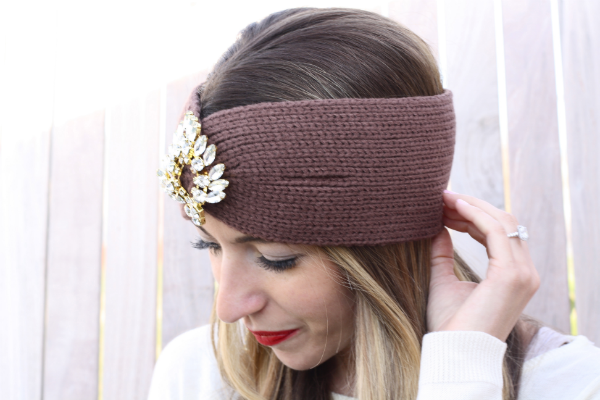 With the holidays just around the corner, you'll want to keep these ear warmers in mind. They make for a great gift for every fashion lover in your life. 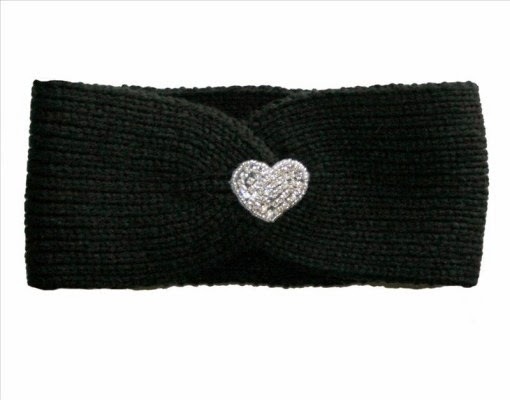 Jovan Jane even has a sports collection that features beaded and rhinestone hats/headbands for every team. I love the idea of gifting something warm and cozy to a friend or family member. Who doesn't love to add a little glam to their outfit? In the words of Jovan Jane, "Life is too short to dress boring. You can transform any outfit into something fun by adding the right accessory- and smile." To shop more winter hair accessories head on over to jovanjane.com and don't forget to give them a follow on Instagram, Twitter, and Facebook! Happy Shopping :). Over the past weekend, I spent all day Saturday and Sunday hunting for wedding venues with my fiance. It was such a fun and exciting experience. There are, however, an overwhelming amount of traditional and non-traditional wedding venues in the tri-state area. I am in the very early stages of wedding planning, but if there's one solid piece of advice that I could offer to future or current brides, it would be to start your search online and filter out the venues that don't fit your must-have criteria. 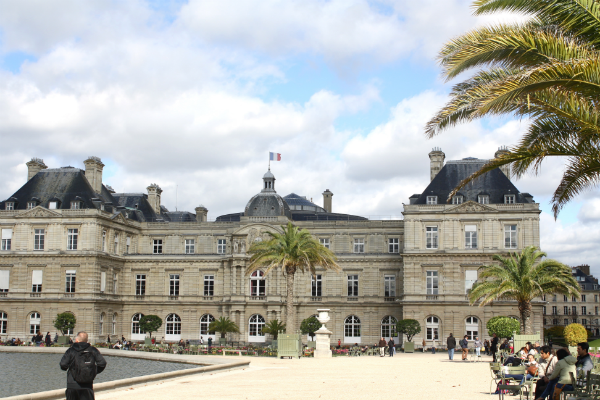 Then, make a shortlist of suitable venues. Choosing a wedding venue is the most crucial piece to the puzzle! My weekend style is definitely more relaxed compared to what I wear during the week, and since we were touring venues I needed something dressy, yet casual. 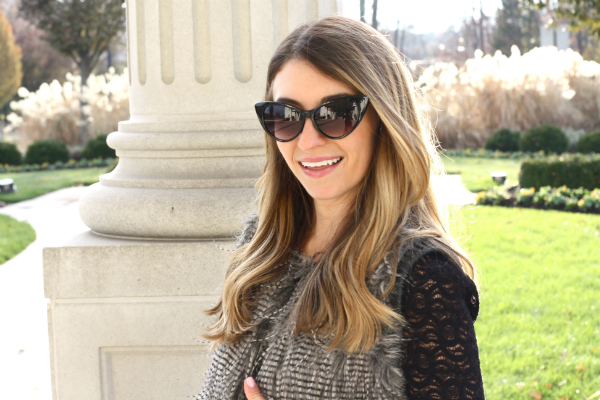 To glam up my outfit I blended a long-sleeved lace top under an oversized faux fur vest. Nothing feels more chic than adding some fur (faux of course) over an ultra feminine top. To create a downtown posh-vibe, I paired these black ASTR cigarette skinny jeans with my Reebok Skyscapes. I've preached on the wow-factor of these shoes before, but I still can't get over how comfortable and soft they feel. They are unlike any pair of sneakers I've ever owned. Thus, I encourage you to snag a pair for yourself this season. 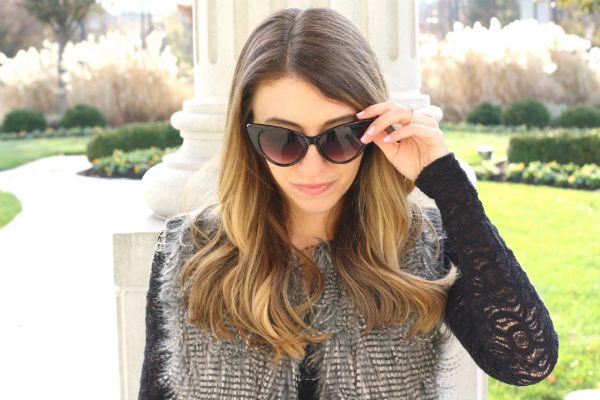 To finish off the look, I added on these adorable cat eye sunglasses from Sunglass Warehouse. I have been searching for a pair like this since I saw a similar style on Kourtney Kardashian. Can you believe these sunnies are under $16? They complete me! There isn't an exact definition as to what constitutes a perfect casual outfit. As long as you feel comfortable, confident, and polished, that's all that matters ;). As the cold winter temps set in, it's time to seriously think about adding more chunky sweaters, knits and thermals to your wardrobe. When shopping for winter essentials, I always make sure the garments I select have some sort of uniqueness to it. Just because the weather is dreary, doesn't mean your clothes need to be! 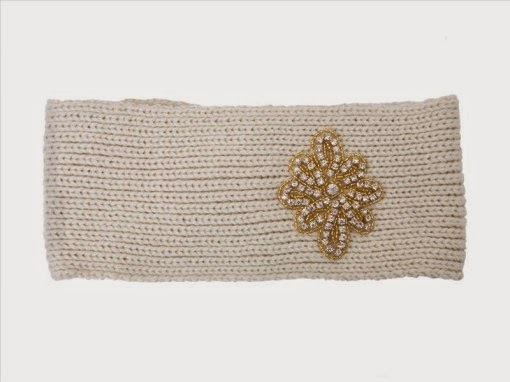 Lately, I've been crushing on elbow patches. They make any outfit a hundred times cuter...and perhaps cozier. I scored this adorable skull elbow patch thermal at Kings of Cole earlier this fall. Which, if you haven't heard of Kings of Cole, they have the most ridiculously comfortable loungewear. They are most well known for their zipped hoodies and femme sweatpants, as seen on Khloe Kardashian and J.Lo. Trust me, you'll want these boyfriend-inspired sweatpants on your holiday wish list. They are so comfortable. I could live in them! When it comes to winter, there are several tried-and-trusted style favorites that are must-haves for your wardrobe. So even if you are planning to hibernate this season, the items in my Winter Essentials Mavatar collection may change your mind. As a side note, all proceeds from this collection will be donated to NYC Coalition for Homeless. Let the holiday shopping commence :). I'm excited to share that the Coast To Coast Style Series is back on the blog this week with Alina and Johnnalynn for a fun collaboration with Chicwish. This time of year is very tough to dress for. You will either feel completely under-dressed or over-dressed. To help you give your wardrobe an appropriate update, we decided to share our secret to seasonal dressing...the trench coat! A trench coat is a great investment piece that you can utilize during the transitional months. Admittedly, I wait until the very last second to break out my winter coat. Nothing is worse than being stuck on a NYC subway train stuffed in a down jacket when it's above 40 degrees outside. For this reason, my closet is filled with in-between outerwear that keeps me warm when it's chilly in the morning, and cool enough when it's sunny. The trench coat works for every occasion and it's one of my favorite in-betweeners, yes that just became a word. 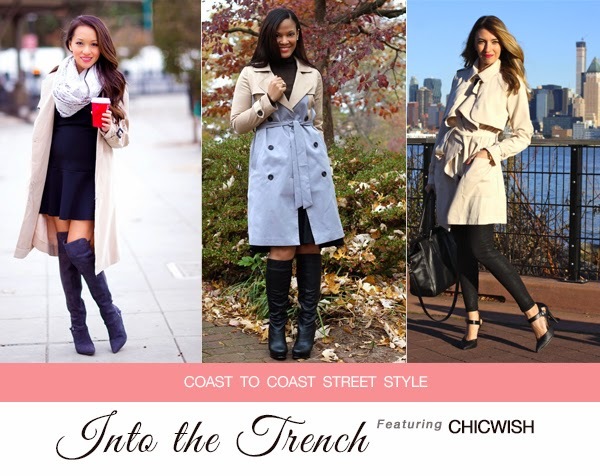 This classic draped khaki trench by Chicwish is a staple piece that works well on every body type. It features a self-tie belt that helps to smooth out the outfit and narrow the waistline. In short, you need one...or two or three in your closet this season. Click through the Mavatar button below to shop over 10 versions of my favorite trench coats. Don't forget to stop by Style By Alina and StushiGal Style to see their take on the trench coat!